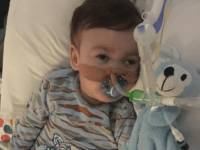 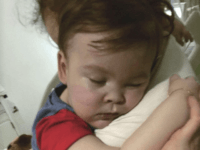 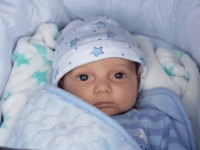 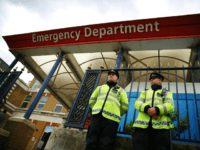 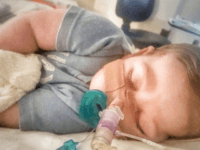 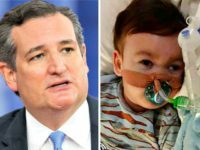 The critically ill infant at the centre of a legal battle over whether he would be allowed to seek experimental legal care in the United State or forced to die in a British hospital has passed away, his parents revealed Friday evening. 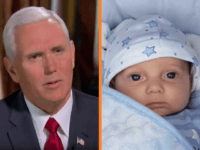 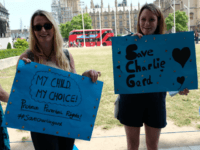 In another bizarre case of misplaced mainstream media priorities, U.S. television networks favored the death of a sea mammal over the fight to save a British baby. 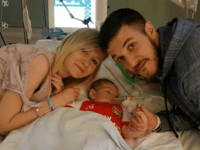 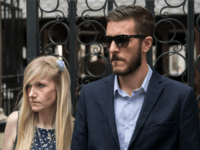 The parents of baby Charlie Gard are spending their “last precious moments” with their son after ending a long and hard-fought battle to bring him to the U.S. or the Vatican for treatment. 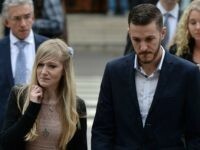 The parents of baby Charlie Gard have withdrawn their legal bid to bring their son to the United States for treatment, slamming doctors and the courts for “time wasted”. 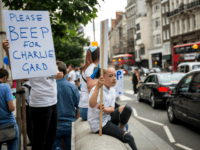 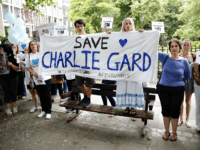 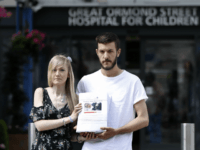 Protesters who want critically ill British baby Charlie Gard to receive an experimental treatment are planning a rally and prayer vigil and hospital officials say they have received death threats in the heartbreaking case. 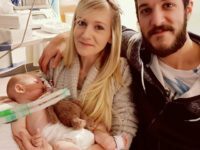 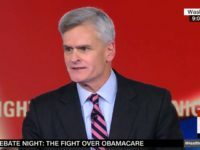 The parents of baby Charlie Gard have set out to debunk assertions about Charlie’s development, comfort, and quality of life, as they fight to have their son released from hospital to receive experimental treatment in the U.S., standing by their position that as long as Charlie is still fighting “then we’re still fighting”. 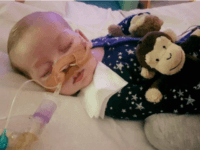 President of the Susan B. Anthony List, Marjorie Dannenfelser, spoke with Breitbart News Daily SiriusXM host Alex Marlow on Tuesday regarding the story of Charlie Gard, a British baby whose parents want to bring to the United States for potentially life-extending medical treatment.